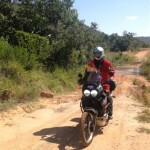 In March 2013 we headed to Vaalwater for a weekend of exploring the area with the motorcycles. 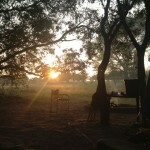 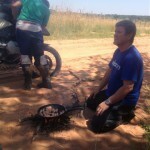 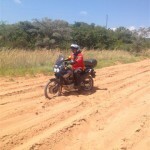 We set up base camp at Taaibos just outside of Vaalwater and rode out from there on Saturday morning. 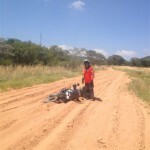 Incredible riding on a variety of sufaces; from tar (unfortunately you always get some), dirt highways to soft sand providing plenty of exitment and laughs. 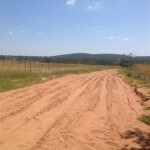 The roads took us through awesome landscapes between the game farms. 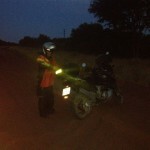 Darkness caught up with us on the way back to camp making the last stretch traveling in the soft sand very difficult in the dark. 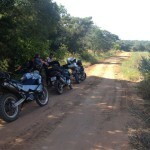 It was an awesome weekend of riding in an area that deffinately needs some more exploring. 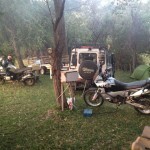 Taaibos campsite is set on the banks of a river between plenty of trees providing an awesome setting as a bush basecamp. 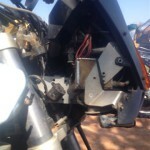 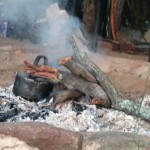 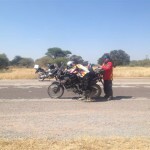 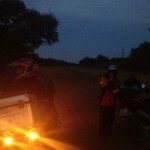 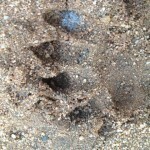 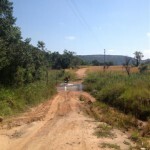 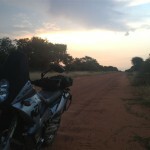 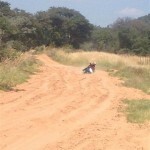 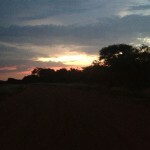 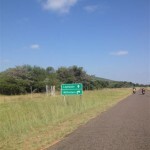 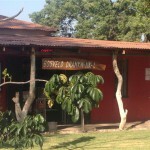 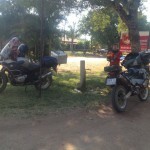 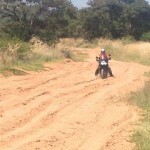 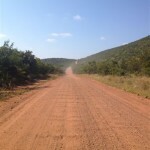 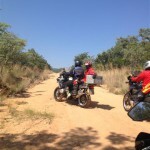 This entry was posted in Adventures and tagged motorcycle trips, taaibos, Vaalwater on July 3, 2014 by Katundu.